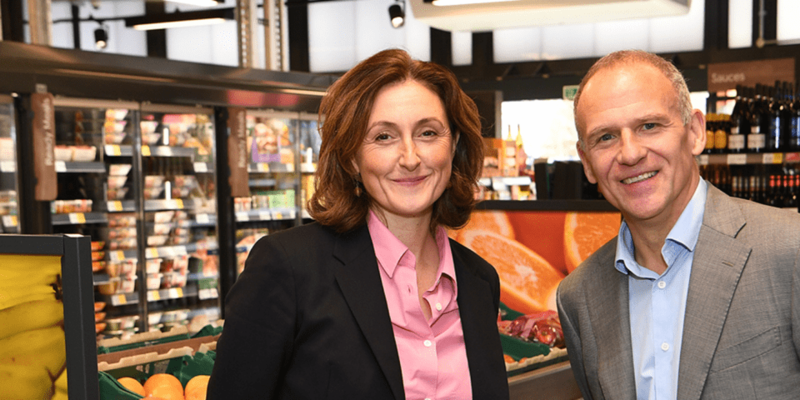 Tesco and WWF have today announced a four-year-long partnership aimed at addressing the key environmental issues at the heart of food production. The scheme is based on joint research by the supermarket giant and conservation organisation WWF, which found that 80% of shoppers want supermarkets to do more to offer food that is sourced in a responsible, sustainable way. 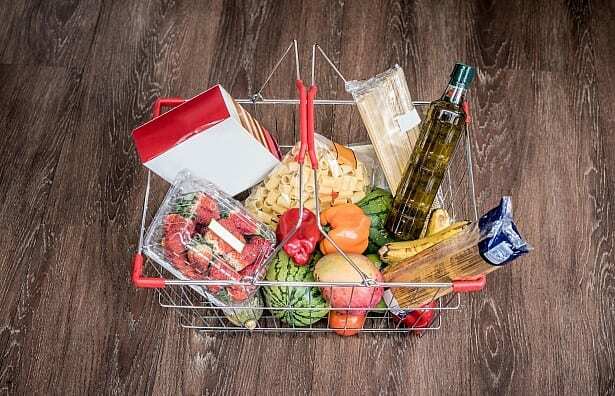 But the research also uncovered confusion among shoppers, with 59% unclear on what counts as ‘sustainable’ food and 75% stating that cost is a barrier when trying to make environmentally friendly choices. We surveyed 2,500 Tesco shoppers as part of our annual supermarkets survey. Find out how customers rated Tesco for both the in-store and online shopping experience. The recent Living Planet Report, published by the WWF, found that a significant amount of environmental damage is driven by the way we produce and consume food. Tesco and WWF say they want to reduce the environmental impact of the average shopping basket by 50%, while ensuring that products remain affordable. How exactly the scheme will implement changes for each of these key areas is unclear. Tesco Group CEO Dave Lewis said: ‘Our shared ambition is to reduce the environmental impact of the average shopping basket by half. In May 2018, Tesco announced that it would be ditching ‘best before dates’ on 70 packed fruit and veg lines, in a bid to cut food waste at home and in-store. The supermarket had aimed to completely stop the waste of edible food in its operations by the end of 2017, but it missed this target. Every year 1.9 million tonnes of surplus food is wasted by the UK food industry. 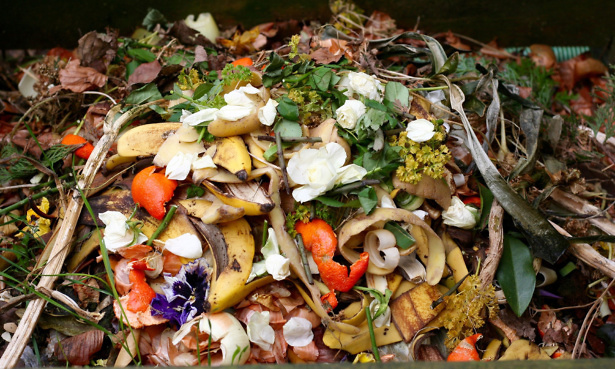 Food waste accounts for 20 million tonnes of greenhouse gas emissions, according to WRAP. This figure excludes the water, fuels and other environmental costs of producing and distributing it. In September, the Waste and Resources Action Programme (WRAP) launched the Food Waste Reduction Roadmap, a new pledge to reduce food waste from farm to fork by 50% from food industry businesses. At the time of launch, Aldi, Asda, Co-op, Iceland, Lidl, M&S, Morrisons, Ocado, Sainsbury’s, Tesco and Waitrose, among others, had all signed up. The aim is for 50% of food businesses to have a target for food waste reduction by September 2019, with a long-term goal of halving the UK’s food waste bill by 2030. How are supermarkets reducing their environmental impact? Some supermarkets have already introduced measures designed to reduce their environmental impact, whether through a reduction of food waste, a greater range of sustainably sourced food, or clarity for consumers on where their food comes from. You can find out how the supermarkets compare in our investigation into supermarket plastic packaging. Iceland In April 2018, Iceland became the first UK supermarket to cut palm oil from its own-brand products. The Iceland Christmas ad, in partnership with Greenpeace, has grabbed headlines for its focus on the habitat and species loss caused by palm oil production. In contrast, Tesco has ruled out completely removing palm oil, instead pledging that palm oil will come from approved sources. Morrisons As part of a move to reduce food waste, Morrisons rolled out a ‘choose-your-own egg’ stand in 200 of its stores. It allows shoppers to select between one and 30 free-range eggs at a time, so smaller households don’t have to buy a minimum of half a dozen eggs that they may not use. Alongside this, Morrisons is now selling a ‘wonky’ veg box designed to cut down waste. The supermarket chain also announced in 2017 that it would stop stocking products with fake farm names that mislead consumers on the origins of their food. Of course, we know that food sustainability isn’t the entire story. 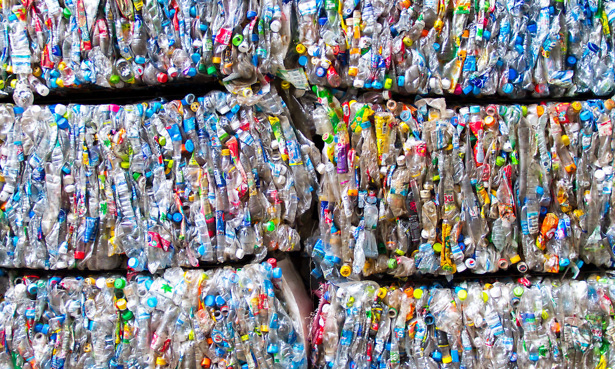 A report published this week by the Environmental Investigation Agency (EIA) and Greenpeace revealed that UK supermarkets sell 59 billion pieces of single-use plastic per year – representing a huge environmental impact. Asda, Iceland, Lidl, Morrisons, Tesco and Waitrose have committed to phasing out single-use plastic bags from their stores. A handful of supermarkets are investigating water refills in stores and cafes to reduce the need for single-use plastic bottles. Asda, Morrisons and Waitrose are planning to completely stop issuing single-use cups, and Morrisons is also trialling the phase-out of sauce sachets and plastic milk ‘stick’ sachets.